Being qualified for a leadership position and being effective in it are two wholly different concepts. We can help your company’s managers bridge the gap, creating effective leaders who inspire and challenge their teams to reach new heights. 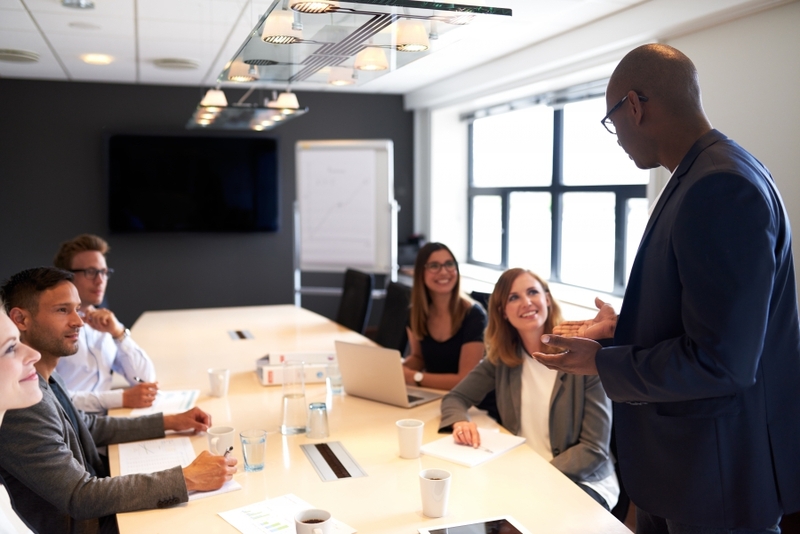 Our leadership training and development program has been used effectively by Fortune 100 companies both in Denver and around the world, and it has helped a myriad of teams increase their performance by improving their leaders. From General Electric (GE) to Anadarko Petroleum, our leadership seminars and programs have proven to be successful with participants from more than 30 countries. New insight into the individual’s strengths and stresses through the Birkman personality assessment and a consultation with the results. Informs leaders on how their team’s dynamics affect their work. Helps managers develop strategies to cope with differences and conflict. Improves the leader’s performance by setting tangible goals. Helps managers develop systems for recognizing conflicts before they escalate. Shows leaders how to produce a safe and inspiring work environment. If you’re ready for your managers to become leaders, it’s time for you to capitalize on this proven, unique, and impactful leadership program today.